Forget choosing between quality and price. HHP only offers premium aftermarket parts at up to 50% off OEM prices. While most believe aftermarket retailers sell cheap parts with zero warranty, HHP is here to kick that stereotype to the curb. 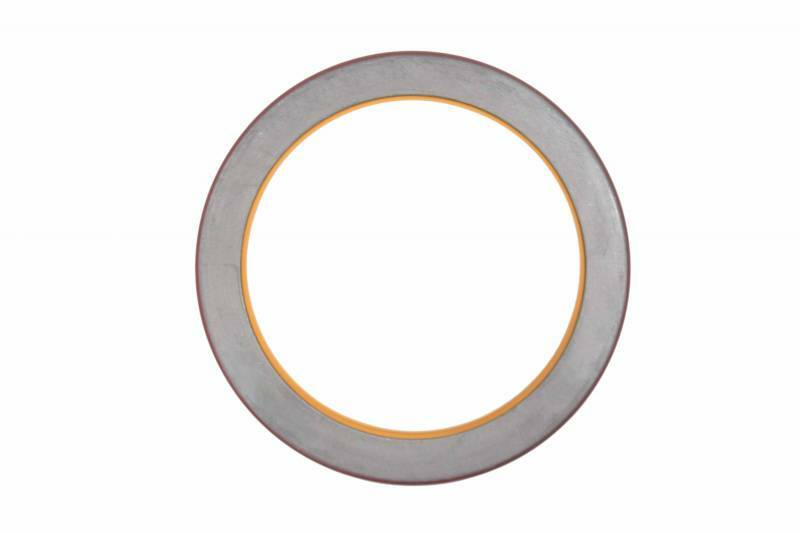 HHP provides Front Crankshaft Seals with an industry leading 2-year warranty. How’s that for an aftermarket part? Need a little extra proof? Let's talk Front Crankshaft Seals. 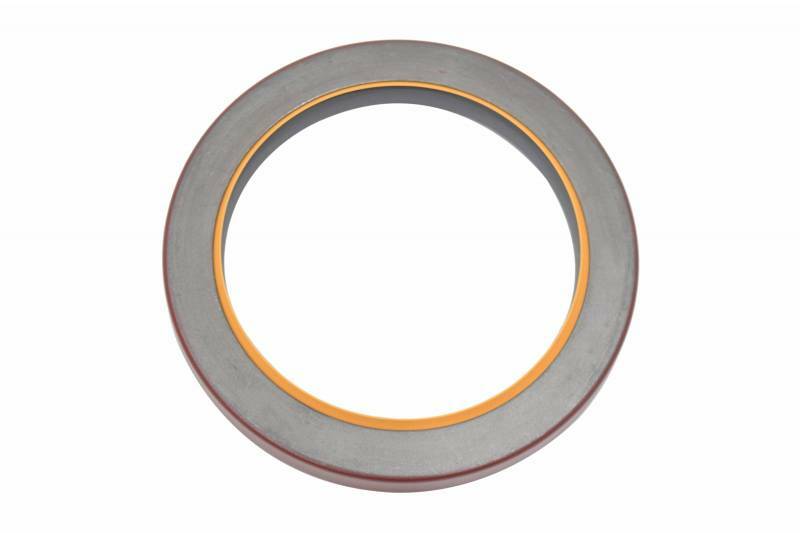 The Cummins N14 Front Crankshaft Seal is Made to OEM specifications; so you can be assured of equal or better qualiy than the OE at a noticeably lower price point. 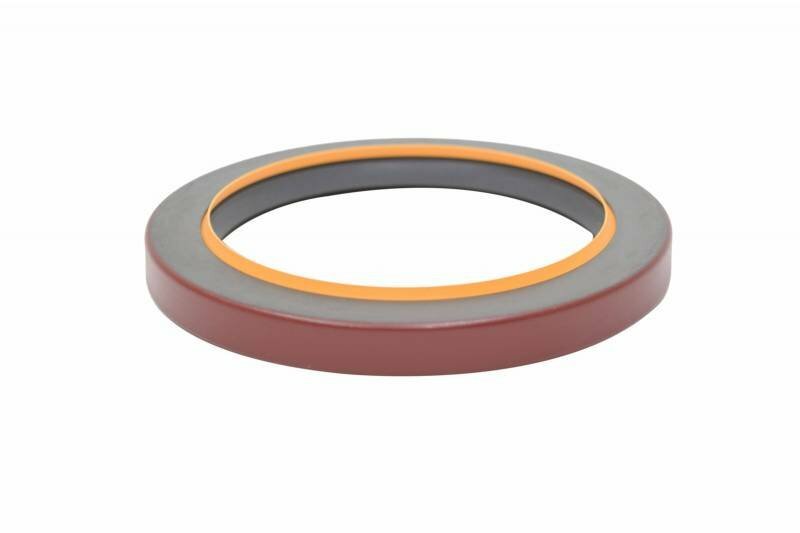 Assembly and manufacture of the Cummins N14 Front Crankshaft Seal in an ISO 9001: 2008 certified facility ensures quality and consistency.